No matter your play style or personality, there’s a hero built for you. 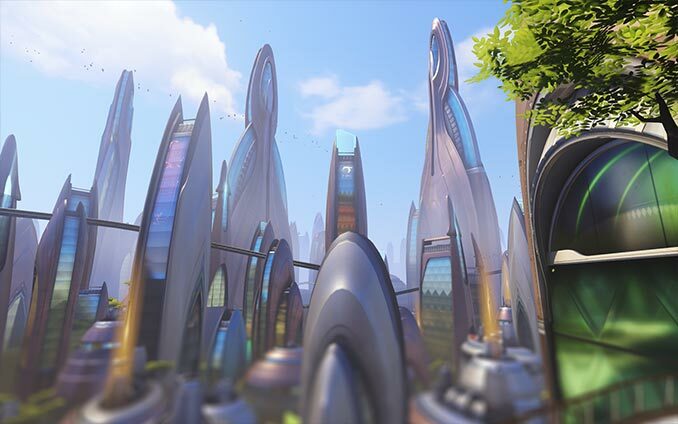 Slow down time, rain destruction from above in a jet-powered armor suit, or pilot a superpowered hamster ball: In Overwatch, every hero has a unique set of devastating abilities. 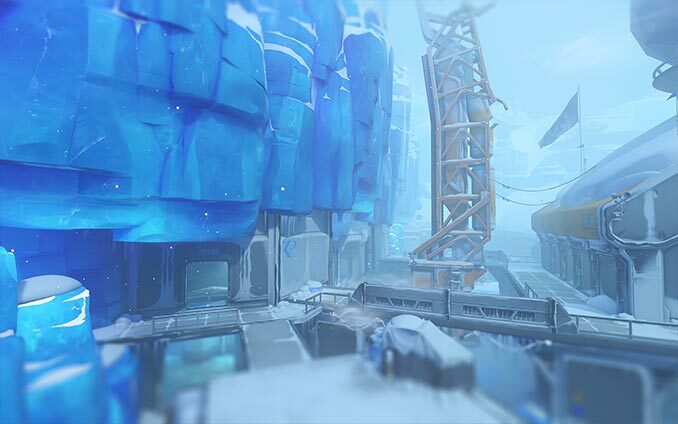 With spectacular ability combos, collaborative objectives, and varied team compositions, Overwatch rewards heroes who work together. Play with up to five of your friends, select roles that complement each other, and coordinate your actions to achieve your objectives. Meet new friends with Find a Group, and endorse players to reward them for positive behavior. 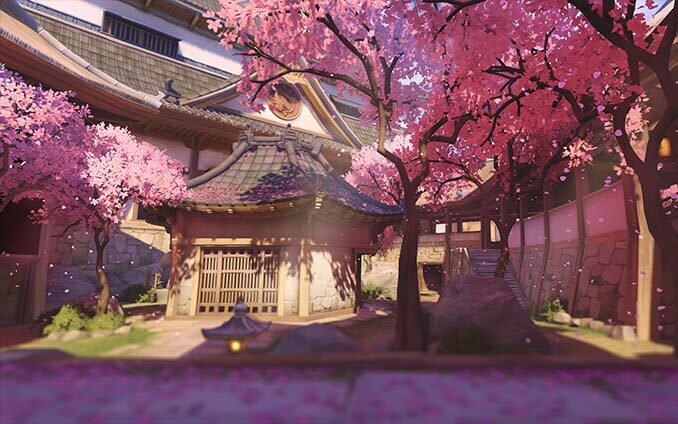 There’s an Overwatch mode for everyone, whether you’re looking to learn or to advance up the ranks. 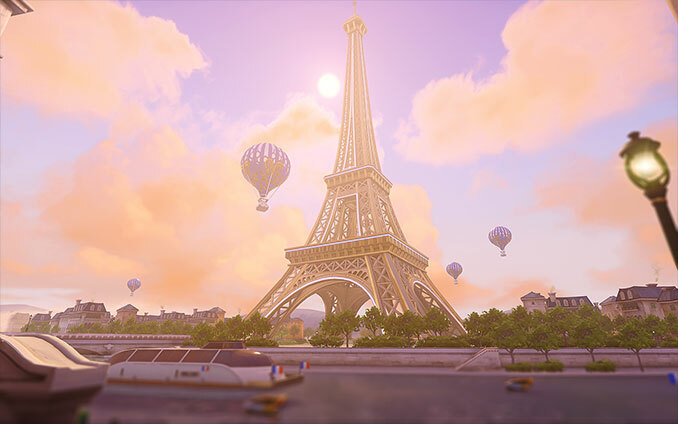 Start with the tutorial, play against the AI, then test your mettle in Quick Play and Competitive Play. 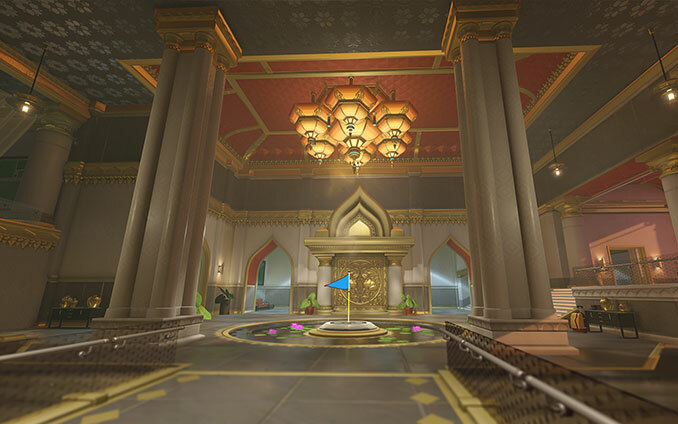 Plus, enjoy special events like Overwatch Archives: Storm Rising, live until May 6, 2019! 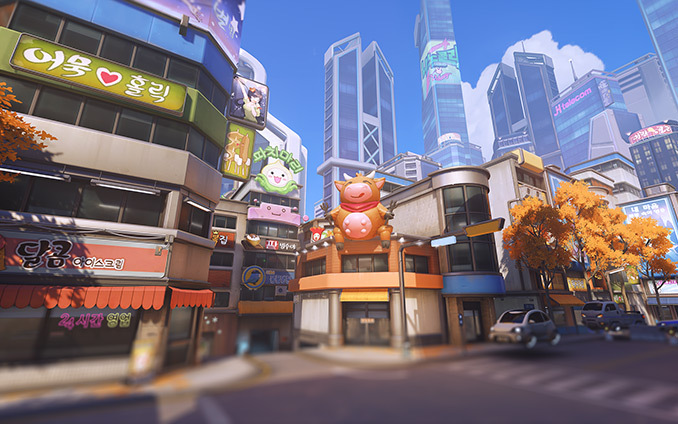 Overwatch maps are set all over the world. 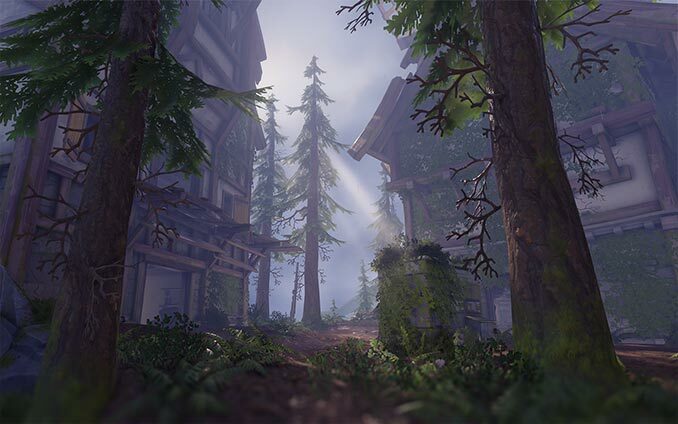 As you play, you’ll learn each map’s secrets and strategies—but for now, focus on staying with your team and working together to accomplish objectives like capturing and holding points, or moving a payload to the end of a map. When you purchase Overwatch after playing in a free trial, you can continue where you left off by keeping the rewards you earned along the way—including skins, icons, sprays, and more! Download and install the Blizzard Battle.net Desktop App. Create a free Blizzard account, or log in with your existing account. Once the Blizzard app launches, click the Overwatch icon. Select your region from the dropdown menu, then click Install. Once installed, click Play to begin! A Blizzard account is required to play during the Free Trial. If the game is purchased after the free trial, progress will only be saved on the same account used for the free trial. Between April 16 and 23, turn on your PlayStation®4 and log in to your Sony account. Go to the PlayStation®Store and select Search from the top menu. In the search field, type Overwatch. Select Overwatch® Free Trial from the search results, then select Download. If the game is purchased after the free trial, progress will only be saved on the same account used for the free trial. Between April 16 and 23, turn on your Xbox One and log in to your Xbox Live account. Go to the Xbox One Store, then select Search. In the search field, type in Overwatch. Select Overwatch®: Origins Edition from the search results, then select Free Trial. Xbox Live Gold is required to play during the free trial. If the game is purchased after the free trial, progress will only be saved on the same account used for the free trial. Dive into Overwatch on the official website!